If you wish to get your design business seen on the internet then you should get a premium account on Phone Shop Finder.co.uk. Upgrading your design agency or freelance business has several advantages, such as a home page listing, listed above competitors in your city & you get listed on non-premium competitor's pages accross the whole site. Get a Phone Shop Finder.co.uk premium account from only £10 per year. National Banner Service for Phone Shop's. 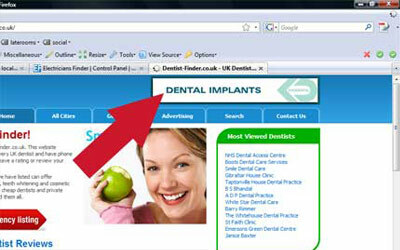 Why Advertise on Phone Shop Finder.co.uk?